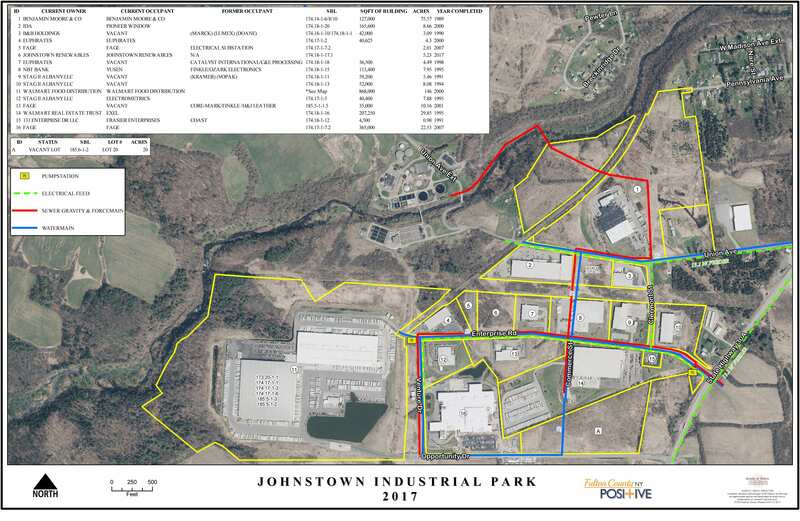 Fulton County has a strong inventory of shovel-ready sites and existing buildings for food processing, high-tech, manufacturing, corporate offices, industrial, and other businesses, all surrounded by nature’s beauty and serenity. 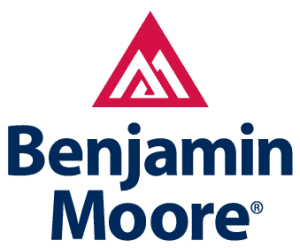 Director of Manufacturing Benjamin Moore & Co.
“Vireo Health of NY, LLC selected the Tryon Technology Park to locate its pharmaceutical manufacturing facility because of Fulton County’s strategic and central location to the markets we will serve. Tryon’s quiet, secluded campus setting is a perfect fit for our business. With quick access to I-90, we can distribute our medicines from Tryon quickly and cost effectively to our dispensaries throughout the state. In addition, Vireo Health has found the Fulton County IDA and the County’s entire economic development team to be highly adept, responsive and helpful. 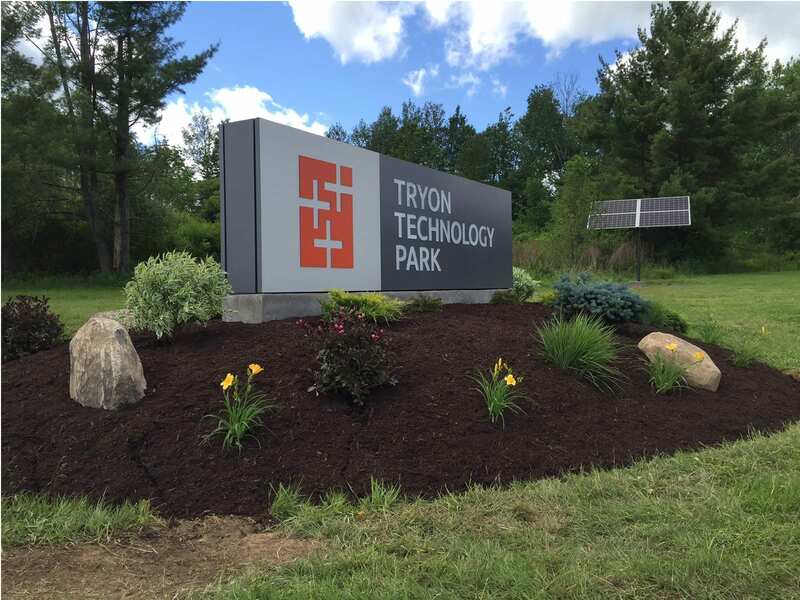 Tryon Technology Park in upstate New York shows what can happen when a sense of purpose meets a parcel primed for adaptive redevelopment.